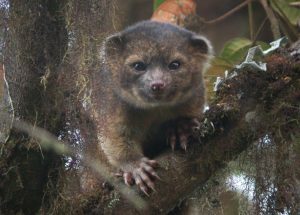 Description of adorable new mammal in Smithsonian Research Online! In case you missed the news last week, a Smithsonian scientist has identified a new mammal species, one that is particularly fuzzy and cute. 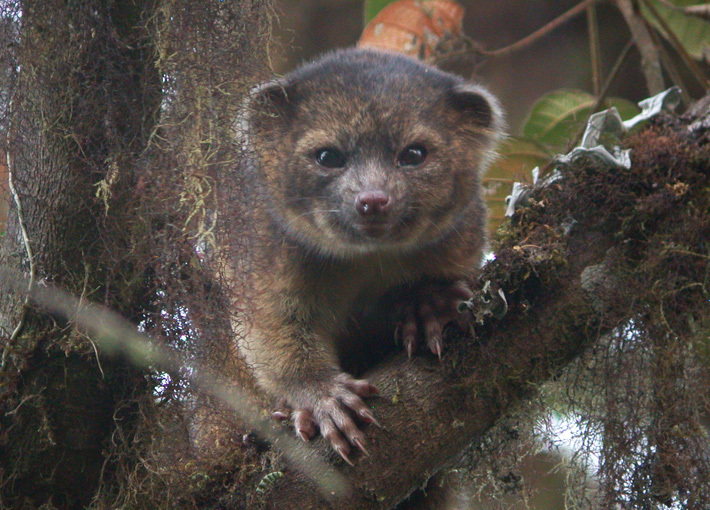 Meet the olinguito! We are pleased to tell you that the paper describing the species, first published in the open access journal ZooKeys, can be found in the Libraries’ Digital Repository . Congratulations to National Museum of Natural History scientist Kris Helgen and his team! Previous Post Air & Space Library Interns Create Cool New Tools!